KeepaBeat has developed a specialist programme aimed at primary school children in years 2 – 6. The Junior Medic programme is delivered in short 45-60 minute sessions teaching lifesaving skills that could one day make a huge difference in an emergency. Each child gets hands on experience with CPR manikins and will be awarded a certificate at the end of the session! 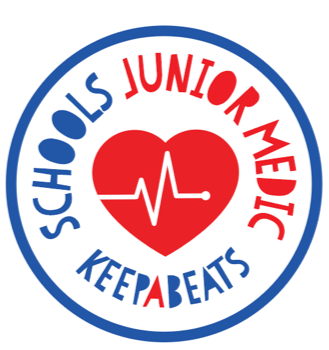 We start all schools off on the first junior medic session with a view to progressing to the junior medic Plus and junior medic Trauma sessions should you want to! From only £120 per class! (based on a maximum of 30 children).